Kaltuka is a member of the Butterfly Trust’s Maskelyne Islands Committee in Vanuatu. He lives in the village of Peskarus on the Maskelynes. Kaltuka’s strength is logistics. He is the “go to” person whenever there is transport and accommodation to organise on the Maskelynes. He gives a lot of his time to the work of the Trust when he is not fishing, gardening, or making copra, to feed his family. Barbara is a member of the Trust’s fundraising committee. Originally trained as a teacher, Barbara has since made a career in advertising and human resources. She has held a number of senior positions in those sectors and is currently executive director of human resources at Ogilvys. 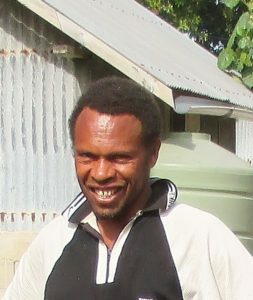 Tony is the Trust’s Vanuatu in-country manager. He has a background in surveying and more than thirty years experience in the application of technology and spatial information to surveying, mapping, disaster risk assessment, natural resource and land management activities. Tony has international experience in project management and team leadership as well as an in-depth understanding of institutional strengthening and adaptive management concepts. From 2007 to 2012, Tony and his family sailed extensively in northern Vanuatu assisting Pacific Yacht Ministries and the Vanuatu Ministry of Health to deliver immunisation and dental services to remote communities. In 2012, Tony and his wife Carol established Pikinini Playtime, an Australian standard, English language early childhood care and education centre in Port Vila, Vanuatu. Pikinini Playtime now has almost six hundred students, aged from 6 months to Primary Class 6, and sixty local staff. 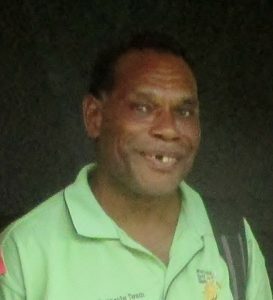 It is the only school in Vanuatu that provides inclusive education and has almost fifty children with disabilities, many of whom were unable to attend any other school. The development of Pikinini Playtime as a fully self-funded, sustainable, social enterprise demonstrates Tony’s understanding of needs analysis, development strategies and local culture. Don is an advisory trustee of the Trust and is currently working in the horticultural/apiary sector in New Zealand. 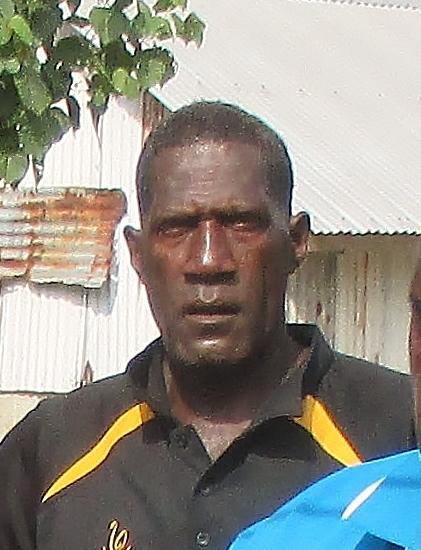 He was previously based in Port Vila for 13 years. He started his working life by doing an Agricultural Commerce degree specializing in Valuation and Property Management, but then got involved in development aid work in Papua New Guinea, Bangladesh, Pakistan, and Afghanistan for 15 years with several NGO’s and the United Nations. He has been a consultant to the United Nations World Food Programme in Pakistan and Afghanistan, Country Director for Mercy Corps International in Pakistan and Afghanistan, and Associate Director Operations for World Vision in Bangladesh. 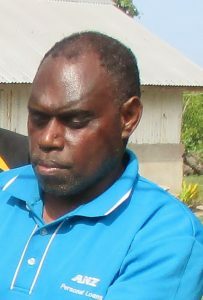 Before going to Vanuatu he was Director for World Vision for the Southwest Pacific, covering PNG, Solomon Islands and Vanuatu. In 2003 Don graduated with a Post Graduate Diploma in Development Studies from Massey University. Don’s development philosophy is to “empower people to participate in their own development”. Warren is a member of the Trust’s committee on the Maskelyne Islands. He has been a teacher all his working life. He is currently teaching at Sangalai Centre School and before that was the head teacher at Namaru Primary School. He lives in Peskarus village on the Maskelynes. He has been working with the Trust for most of the time the Trust has been present in Vanuatu. He is the primary contact person for the school fees scholarship scheme. 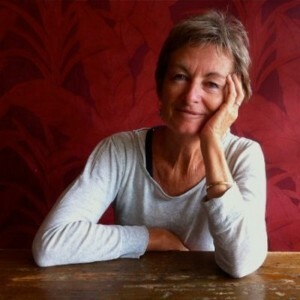 Lynn is a co-founder and trustee of the Trust. She has a background in law and biochemistry. She was previously involved in research at Otago University’s Cancer Research Laboratory, a solicitor at Jenny Wang & Associates and at the Mangere Community Law Centre, and a member of the Regulatory and Compliance team at Fisher & Paykel Healthcare. She was a Trustee of Trade Aid, Auckland Branch. David is a co-founder and trustee of the Trust. He was a Barrister of the High Court of New Zealand and founder and a director of Law in Order Ltd. He was a co-founder of the Mangere Community Law Centre, chairperson of that organisation’s Board of Trustees, and a senior Crown Prosecutor. He has previously been a member of the Board of Youthtown in Auckland, New Zealand. Hannah is a member of the Trust’s fundraising committee. She has taught English as a second language for over 20 years and has been involved in many fundraising events through school committees. Hannah is a director of Multiform Systems Ltd.
Christine is an advisory trustee of the Trust with a special interest in health programmes. 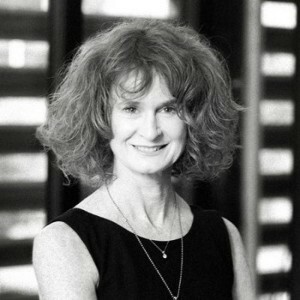 She is based in Australia and is a former CEO of the Myer Foundation and Sidney Myer Fund. She is currently Deputy Chair of the Australian Prime Minister’s Council on Homelessness, a director of the Brotherhood of St Laurence, and a Member of the Advisory Committee of the Aspiration Initiative. She has worked on initiatives to support governance, public health and infrastructure in South-east Asia, and a wide range of initiatives in the public sector in Australia including family, children and community services. 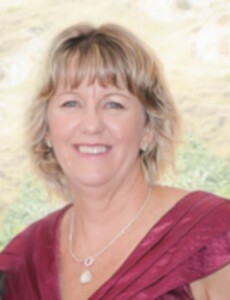 Christine has previously been CEO of St George’s Hospital in Kew and the Bethlehem Hospital in Caulfield in Victoria. 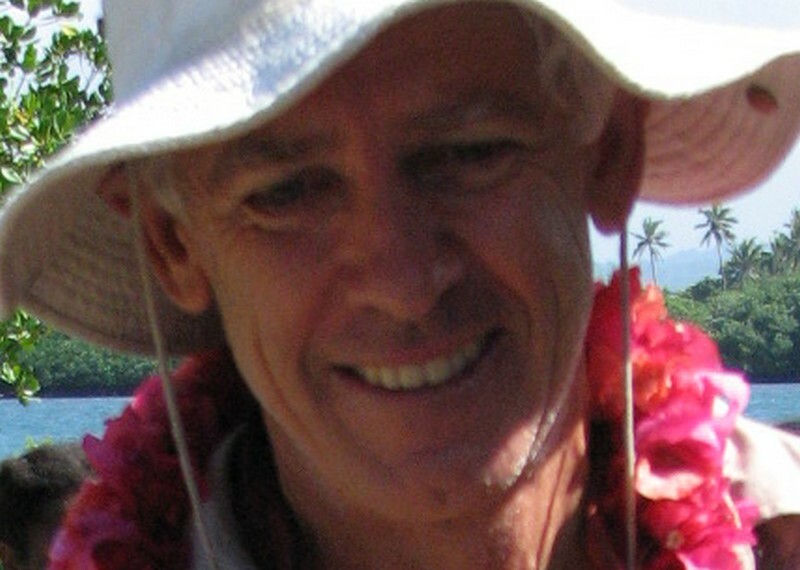 Tensley is a member of the Trust’s Maskelyne Islands Committee. He lives in the village of Peskarus on the Maskelynes. He has previously been chairperson of the board of the Sangalai Centre School. Tensley has worked with the Trust for a number of years. Obed is the chairman of the Butterfly Trust Committee on the Maskelyne Islands, Vanuatu. He lives in the village of Pelongk on the Maskelynes. Under Obed’s leadership, the work of the committee is to develop local policy in accordance with traditional values and customs, to implement and guide those policies, and to advise the Butterfly Trust on such policies and other matters relating to the Maskelyne Islands. Cathy is a member of the Trust’s fundraising committee. She currently works part time as a Teacher Librarian. In recent years, Cathy has been involved as a fundraiser in various capacities at both the primary and secondary schools her sons attended, and for The New Zealand Transplant Games Association. Shelly Mitchell-Jenkins oversees the preparation of the Trust’s annual financial reports. She is a chartered accountant in public practice in Levin. She runs this practice, Colbert Cooper Limited, with three other partners and 17 staff. They mainly work with small and medium sized businesses in the Horowhenua and Manawatu regions. Shelly was born in Wanganui, attended Massey University and lived for three years in Japan before returning to New Zealand some years ago. Shelly enjoys working with charitable organisations and is, or has been, a trustee on several community trusts. 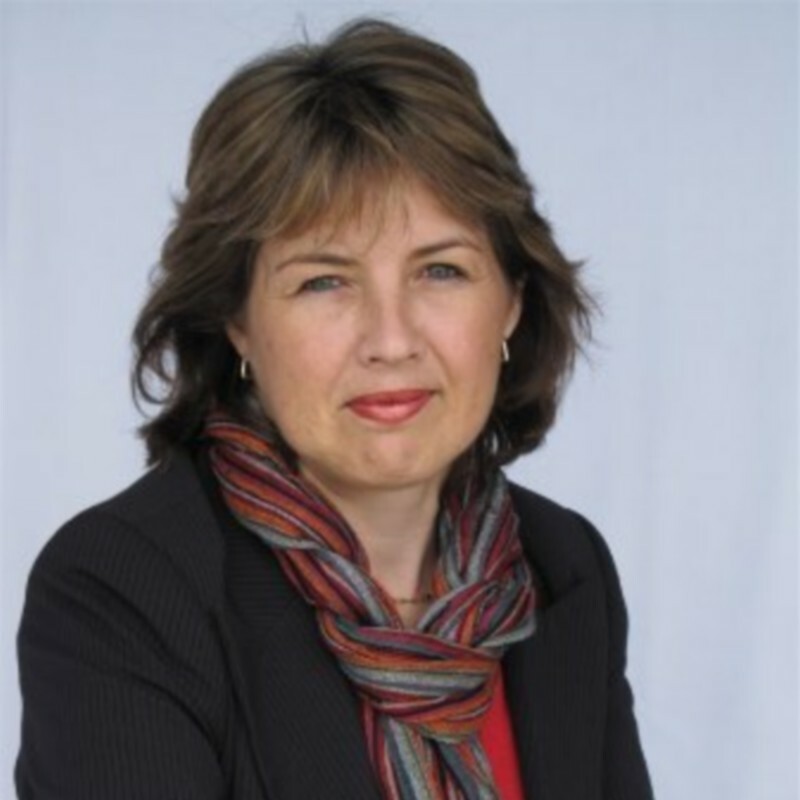 Currently she is chair of the Eastern and Central Community Trust and trustee of two Horowhenua-based charitable trusts. Tom is a member of the Butterfly Trust Committee on the Maskelyne Islands in Vanuatu. He is the representative from Avok village on Avok Island. Tom is keen to improve the education of the young people in his village and is encouraging more students from Avok to apply for the Trust’s school fees scholarships. Tom is also responsible for organising food and accommodation, when necessary for the Trust’s activities, on Avok Island. Jesnal is the representative from Lutes village on the Maskelyne Islands Committee of the Butterfly Trust. He was a founding member of the committee. Like most on the Maskelynes, Jesnal works at fishing, gardening and making copra when he is not involved in community affairs. Paul is an advisory trustee of the Trust. He is a Queen’s Counsel practicing as a barrister in Auckland, New Zealand, and holds a fractional position as Professor of Law at the University of Auckland. His interests are in constitutional and human rights law. 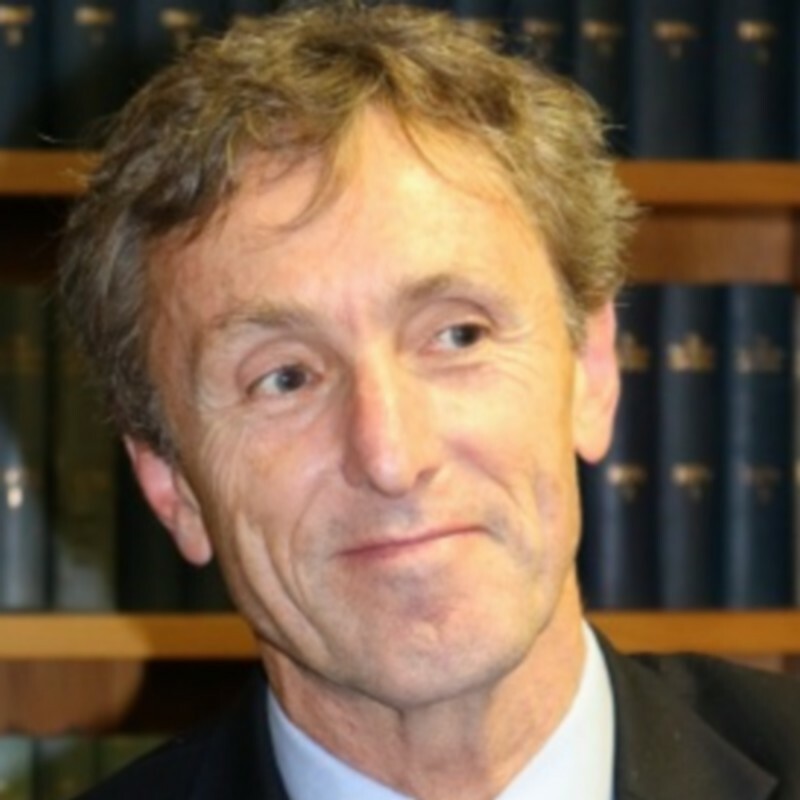 He has previously been Dean of Law at the University of Auckland and the Attorney-General to Pitcairn Island. 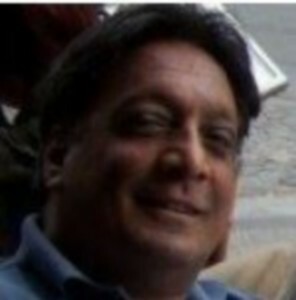 Vijay is a member of the Trust’s fundraising committee. Vijay brings a wealth of experience from the areas of strategic planning, logistics, event management, group facilitation & mediation. He has a deep regard for the work that is carried out by the Butterfly Trust and is committed to the Trust’s success. 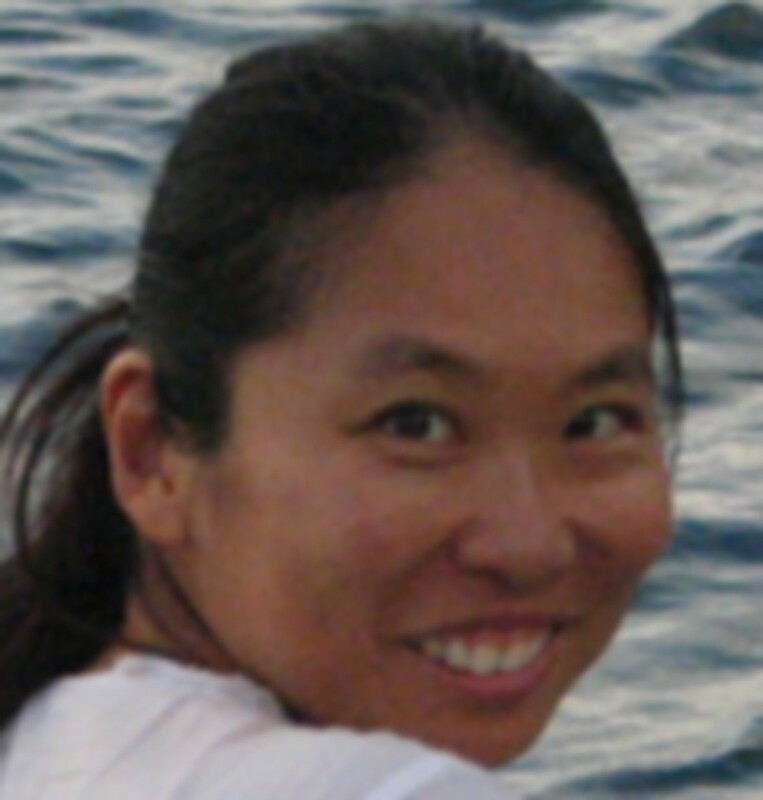 Miriama is an advisory trustee of the Trust. Miriama works at Whirinaki, a child and adolescent service attached to Counties Manukau District Health Board in Auckland. She has a Masters degree in Indigenous Studies. 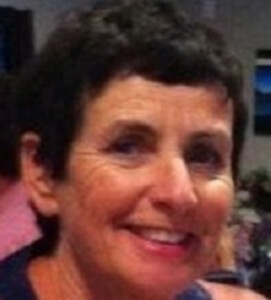 Anne is a member of the Trust’s fundraising committee. Her career has been in international business and marketing. She has held senior positions in both the public and private sectors in this capacity. Anne is currently the Export Manager for James Dunlop Textiles and is a volunteer telephone counselor for Youthline in her spare time. Vicki is an advisory trustee of the Trust. She is a self-employed director, consultant, and coach, working primarily in the Community Sector. Previously she has spent time in education, church work, and from 1998-2015 as Chief Executive of Friendship House in Manukau, Auckland. She lives in Mangere, a vibrant and diverse community. Vicki has spent the last few years exploring the concepts and practices of social enterprise, and completed her Master’s degree focusing on the benefits of business acquisition for the sustainability of community organisations. Her experience in governance, management, strategic planning, ministry and social services gives her a strong base from which to support the Butterfly Trust. Vicki is a member of the New Zealand Institute of Directors. Benson is an advisory trustee of the Trust. 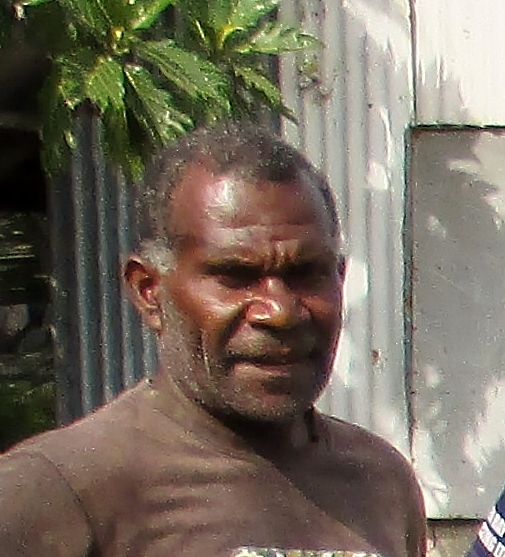 He is from the village of Fanrereo in North Ambrym in Vanuatu. 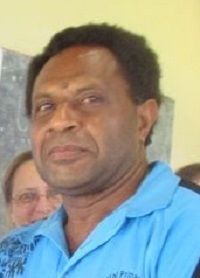 He is the head teacher of Aulua Centre School in Central Malekula in Vanuatu. Prior to this appointment Benson was the head teacher of Sangalai Centre School in the Maskelyne Islands. 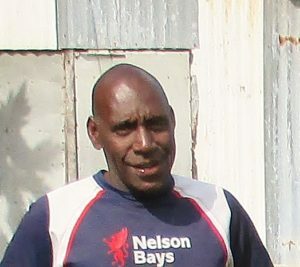 Benson has been guiding the work of the Trust in Malekula and advising it on local custom and Ni-Van affairs since 2010. Michael is an advisory trustee of the Trust with a special interest in education programmes. He is the director of the MW Group Consulting Pty Ltd. 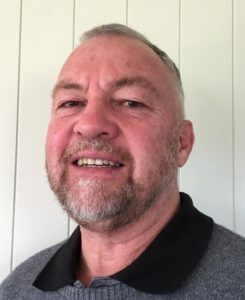 He has held senior executive positions in health, education and community services departments in a number of State jurisdictions in Australia, following a career as an academic in Child Development at the University of Tasmania. In 2007 – 8 he chaired the National Children’s Services Committee and chaired the Commonwealth/State group charged with developing an Early Years Learning Framework to guide children’s services in Australia. In Tasmania he led the community recovery strategy following the Port Arthur shootings and maintains a significant interest in community and organisational responses to disaster. 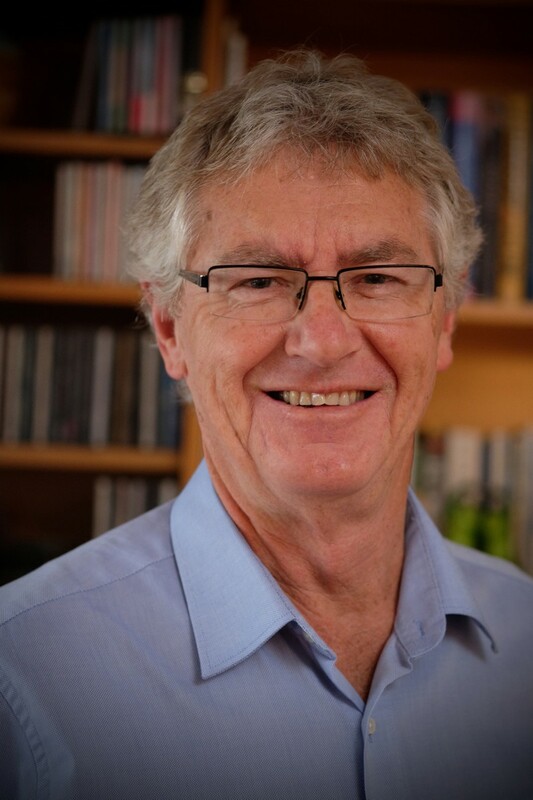 Michael has chaired and been a Board member of a number of agencies in the human services sector, including as a member of the Council of Victoria University for six years. Michael is a Fellow and former Board member of the Institute of Public Administration, Australia (Victorian division). Peter is an advisory trustee of the Trust and the Trust’s primary medical advisor. 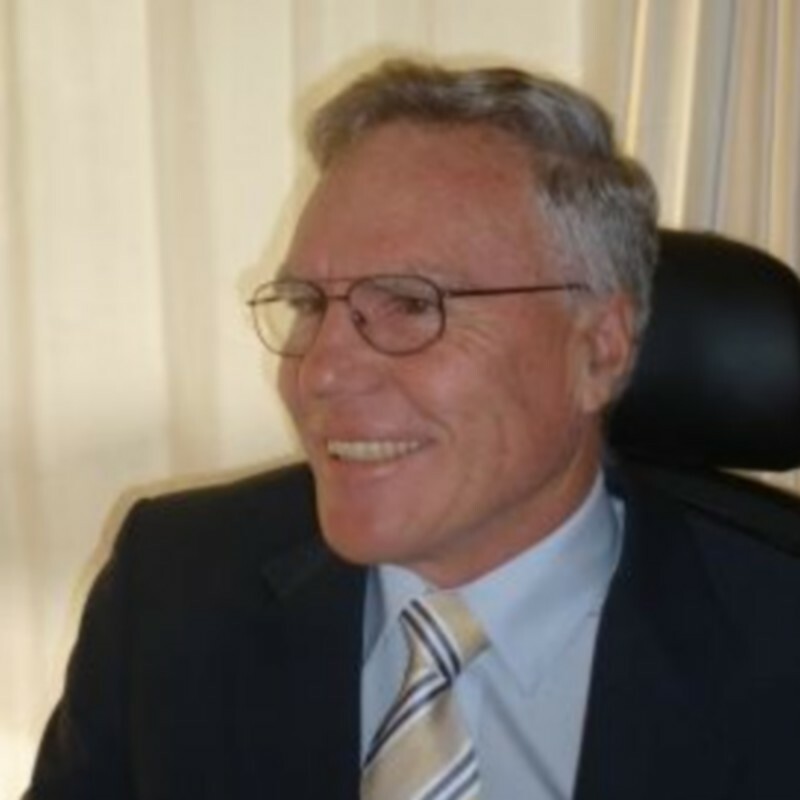 He is a specialist General Practitioner who has been practising since 1978 in New Zealand and the United Kingdom. He is currently practising as a General Practitioner in Auckland, is Medical Officer for the West Auckland Hospice, the RNZCGP representative on the Board of Studies for the Diploma of Palliative Care, University of Auckland, the RNZCGP representative on the National Palliative Care Advisory Group to the Ministry of Health, Honorary Senior Lecturer at the University of Auckland and Director, Health New Lynn, Integrated Family Health Centre. In the past Peter has been a Primex Examiner RNZCGP, a Chief Examiner for RNZCGP, and RNZCGP representative on the curriculum committee for the Australasian Clinical Diploma of Palliative Care.